Bossy scarecrows, three-headed zebras, and mysterious school lunches, it's all in the world of poetry. Striking photos pair with well-crafted wordplay in these themed introductions to rhyme and rhythm. 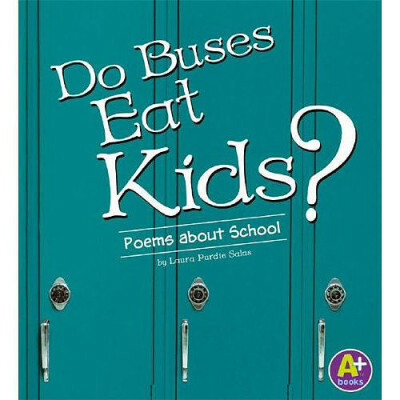 Poems in various forms by award-winning poet Laura Purdie Salas celebrate everything from sitting in class to sailing through space.